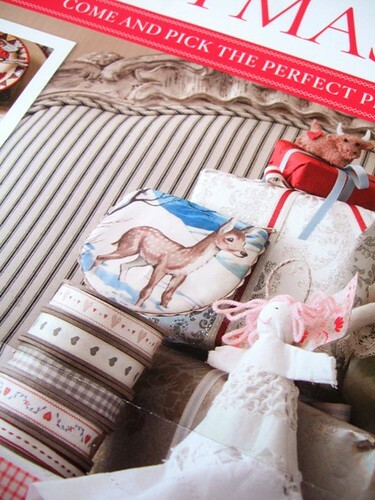 Doe! 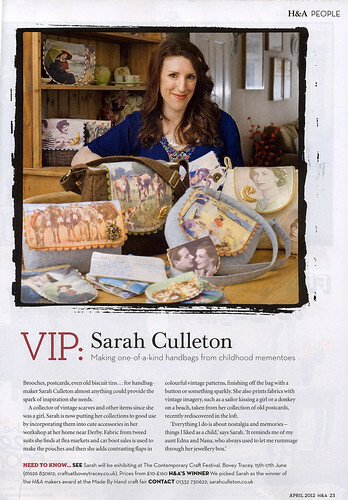 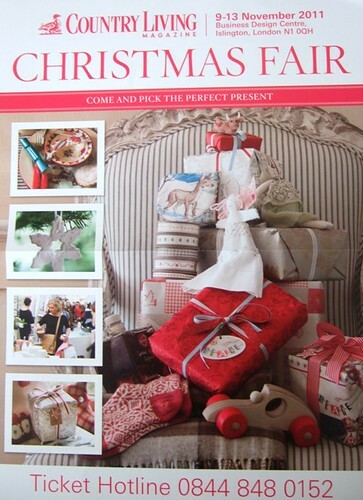 A Deer Purse as featured in the Country Living Christmas Fair London 2011, poster. 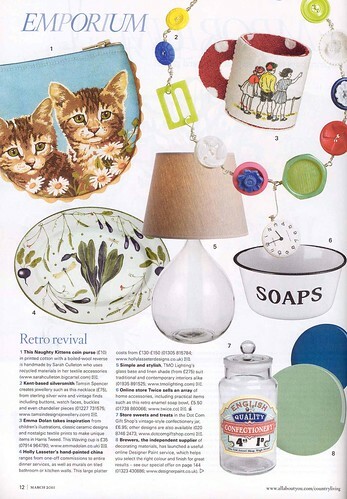 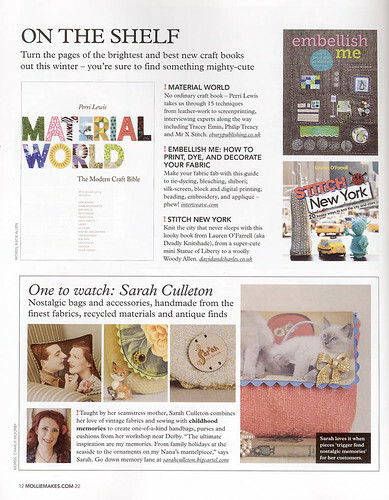 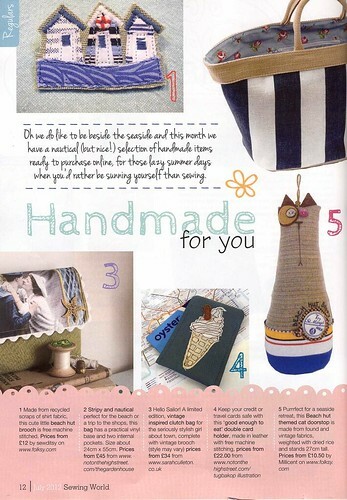 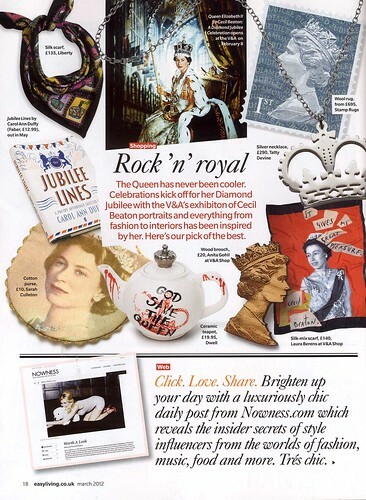 Naughty Kittens Purse as featured in Country Living Magazine March 2011.